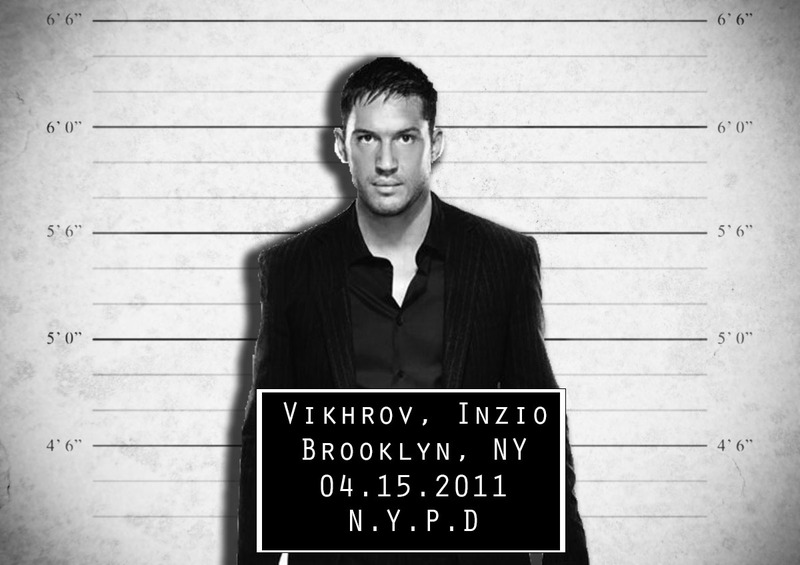 Inzio Vikhrov was nursed and raised on criminal intent. Born of an Italian mother and Russian father, he learned early how to operate on the ‘not so right’ side of the law as the family bookkeeper. Too bad that can’t help him when he’s betrayed by his own blood. Faced with hard time, he eagerly accepts Pierce Eaglemohr’s offer to ‘clean’ the books as Treasurer of International Accounts at Hawk Global. Smarter than his roguish mouth lets on, his superior mathematical mind mixed with his ever ready boxing skills make him a dangerous asset. The books come in dirty, and he makes them clean. Working for Hawk Global is a messy business that involves more than just cooking the books. Nothing can come between him and the task at hand, direct orders from the boss, and any threat to the completion of a goal must be eliminated. It helps that he has the aid of a hotshot hacker to help cover his tracks, and the deadly tactics of the company’s Security Specialist to make all other problems go away. He’s also a born ladies man. Adept at charming the pants off of any woman he sets his sights on. So when FBI agent Monica Tidwell walks into his office, he’s up for the challenge. But this one could mean losing his heart. Once again, betrayal stares him in the eyes when Eagle tries to pin him as the fall guy of a federal investigation into Hawk Global’s shady accounting practices. History may repeat itself, but this time he’s not alone. The Hitmen have his back.